4SRCF = Storm Proof Channel Frame w/Bird or Insect Screen. 4SRF = Storm Proof Front Flange w/Bird Screen or Insect Screen. 4DL = Drainable Blade Channel Frame w/Bird Screen or Insect Screen. 4DLF = Drainable Blade Front Flange w/Bird or Insect Screen. Click the Blue Hot Link to place your order, see submittals, select larger louver if your size is not on the list. 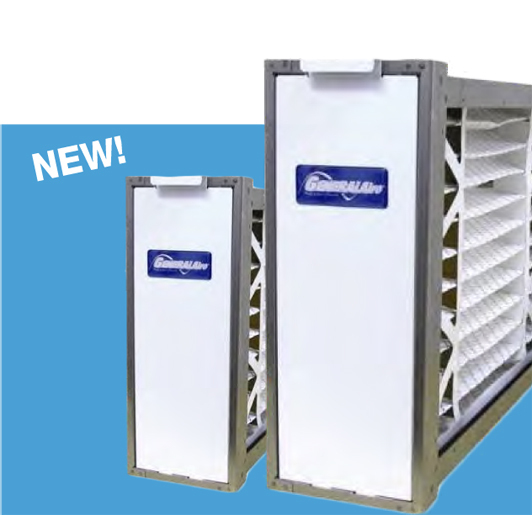 Click the "Blue Product Link" for more information on your Louver. If you can't find your desired size call 1-800-810-3280 for assistance.